Home > Publix Deals > Cetaphil Cleansing Cloths: Only 49¢ at Publix! 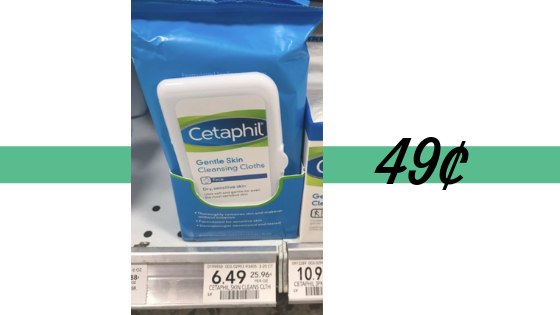 Cetaphil Cleansing Cloths: Only 49¢ at Publix! Get a great deal on Cetaphil Cleansing cloths at Publix through 11/16. Stack a manufacturer and store coupon and follow the deal below to get them for only 49¢! Check out more Publix deals!